Save time and paper. 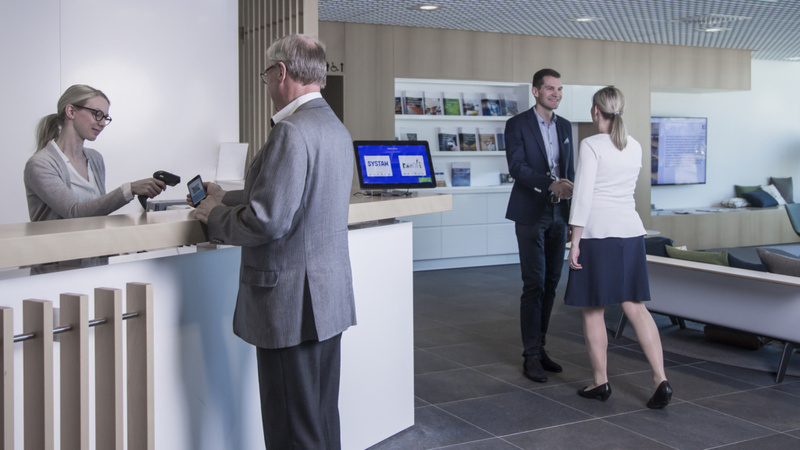 Systam Respa Visitor Management with pre-arrival messages, self-service kiosks and automatic notifications ensures a smooth and pleasant arrival for your guests. While your front desk can work more effectively and all visitor data is stored safely and automaticly. Want your guests or staff to perform safety intructions so that everything is well documented? 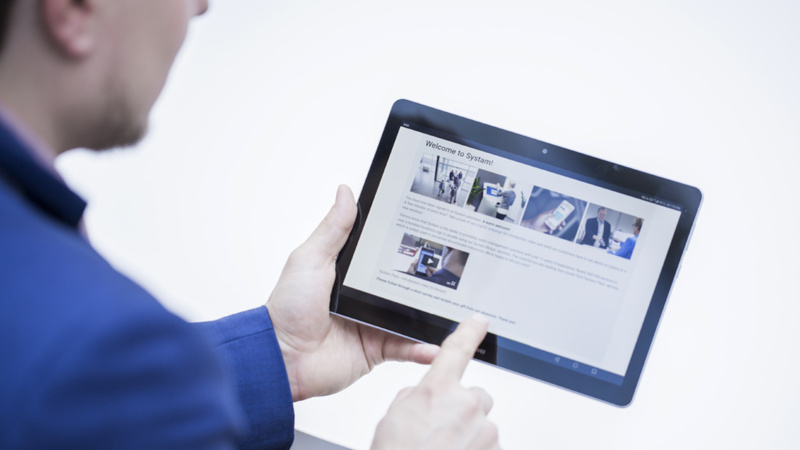 Systam Pass provides and easy solution for inductions and document signings, online before arrival. No time is wasted at arrival!